Good news for curry lovers, UCLA researchers report. Curcumin, the natural bright yellow chemical which lends curry its color, has been shown to improve memory and mood in people with mild, age-related memory loss. I can almost smell it. Image credits: Steven Jackson / Flickr. Although curcumin has been long been used in Ayurvedic medicine, its medical validity has remained unclear. In 2017, a review of over 120 studies found that curcumin has not been successful in any clinical trial, with the authors concluding that “curcumin is an unstable, reactive, non-bioavailable compound and, therefore, a highly improbable lead”. Indeed, curcumin has also proven frustrating to scientists due to its unstable nature. 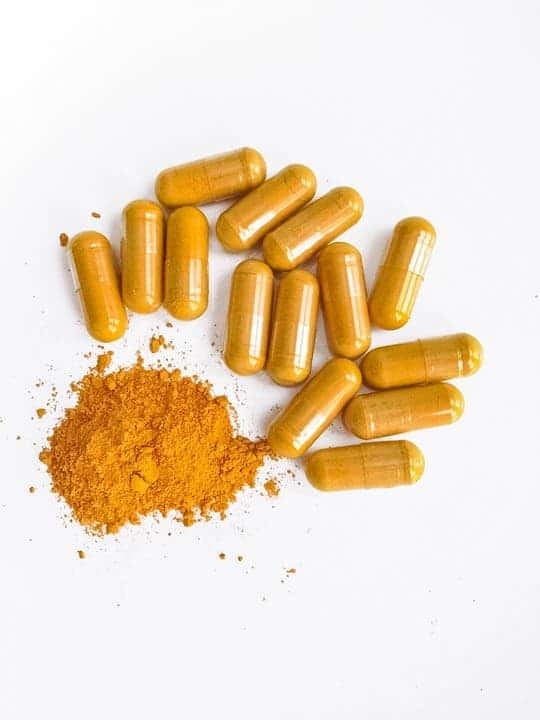 The US government has also funded $150 million worth of research into curcumin through its National Center for Complementary and Integrative Health, and found no results. To make matters even worse, in 2017, there were two serious cases of adverse effects reported — including one fatality — caused by a naturopathic injection. This is why this study is so exciting: it is, to my knowledge, the first study to conclusively prove that curcumin does have medical benefits, and it may bring a paragidm shift when it comes to the substance. The double-blind, placebo-controlled study took 18 months, involving 40 adults between the ages of 50 and 90. All the patients reported mild memory issues but were not suffering from dementia. They were split into two equal groups: one which took 90 milligrams of curcumin twice a day, and another one which took a placebo. All patients received standard cognitive assessments at the start of the study and every six months. The curcumin blood levels were also monitored over the same interval. Thirty patients also underwent PET scans, to determine the levels of amyloid and tau proteins in their brains. Amyloid and tau proteins are are tightly connected to Alzheimer’s disease. At the end of the study, people who took the curcumin regularly experienced significant improvements in their memory and attention abilities, while the subjects who received placebo did not. In memory tests, performance by curcumin takers improved by 28%. 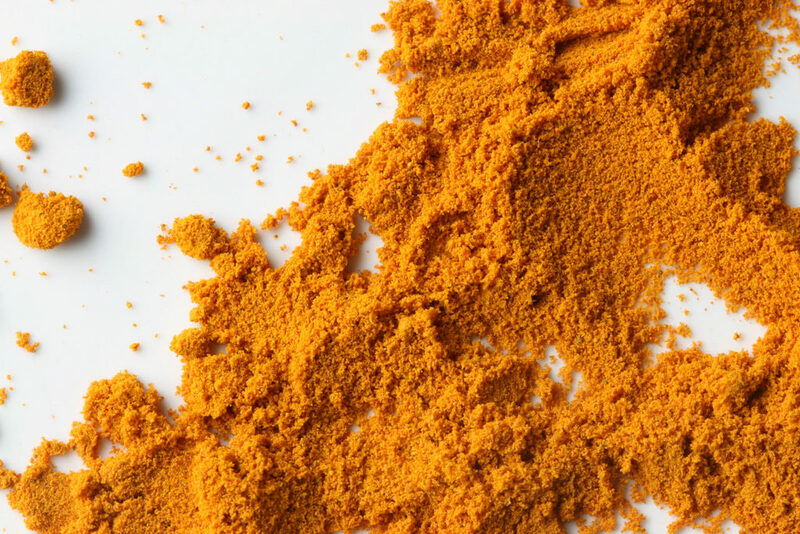 PET scans also showed significantly fewer amyloid and tau signals in the amygdala and hypothalamus within the group, and researchers also reported a mood improvement for the curcumin takers. Four people taking curcumin experienced unpleasant side effects such as nausea — though interestingly, two people in the placebo group reported the same thing. All in all, moderate levels of curcumin consumption seem to be safe. Curcumin can be found naturally in turmeric, an ingredient of curry, or ingested in the form of supplements. Image via Pixabay. The study was observational and didn’t attempt to explain how curcumin does this. However, researchers suggest that curcumin might lend some of its anti-inflammatory and antioxidant properties to the brain. “Exactly how curcumin exerts its effects is not certain, but it may be due to its ability to reduce brain inﬂammation, which has been linked to both Alzheimer’s disease and major depression,” said Dr. Gary Small, director of geriatric psychiatry at UCLA’s Longevity Center and the study’s first author. Researchers want to carry out a bigger study to see if the findings remain consistend over a broader sample size. Since curcumin seemed to improve the mood of participants, Small also wants to assess curcumin as a potential agent against depression. Curcumin was first isolated in 1815 when Vogel and Pierre Joseph Pelletier reported the isolation of a “yellow coloring-matter” from the rhizomes of turmeric. Turmeric is typically grown in warmer regions such as India, China, and Southeast Asia. But, especially in modern times, turmeric foods have become more popular in the Western World as well. Nowadays, curcumin is used in a variety of industries, from cosmetics to food flavoring.